The members of the Board of Directors and the staff are excited that we are honoring Ruth Yankoupe. Ruth’s work on behalf of homeless and low-income residents of our community has been inspiring. 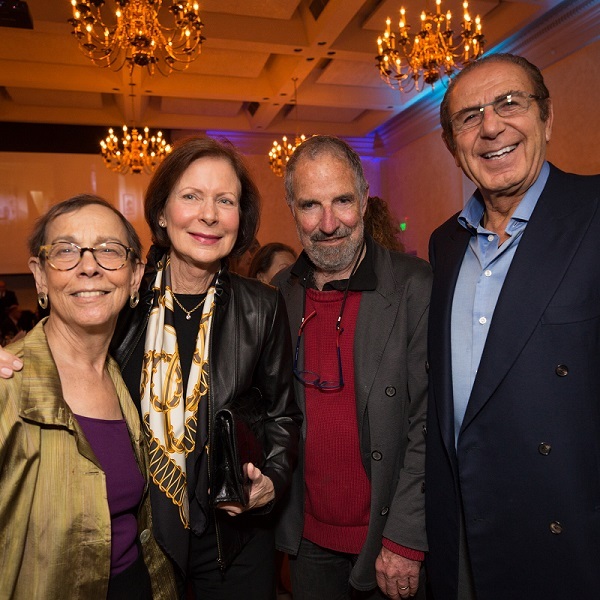 For several years, Ruth was the Chair of North Beach Citizens’ Spring Dinner (our major fundraising event). With her leadership, we set new fundraising records for the event, which led to the expansion of programs for our clients. Moreover, it was during Ruth’s tenure as Board President, with her steady hand and responsible leadership, that North Beach Citizens was able to purchase our building on Kearny Street. The goal of her work has been to expand our program and help more people. Her efforts took an enormous amount of time and energy and great leadership on her part. 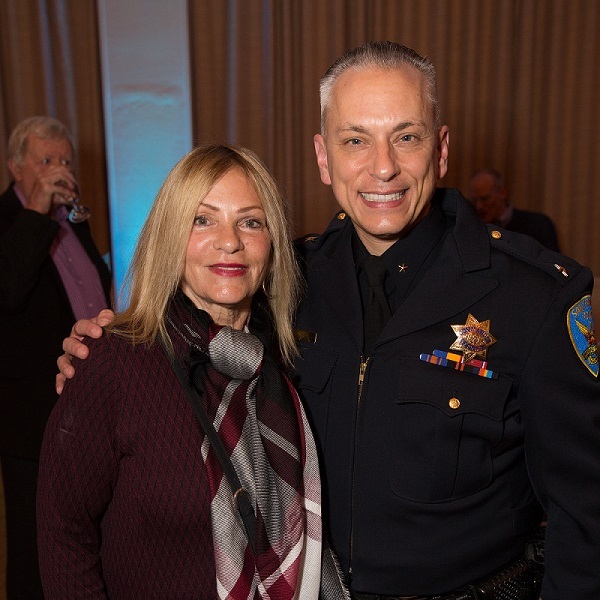 We recognize Ruth’s success in fostering community, for her extensive advocacy efforts, and for supporting the important mission and work of North Beach Citizens. After recently leaving the NBC Board, Ruth joined the Board of Project Open Hand, another important non-profit providing needed services for San Franciscans. We are pleased that you have joined us in celebrating Ruth’s achievements.